Find out all about the 2019 meeting. The Proteomics Methods Forum (PMF) was created to allow researchers the opportunity to meet & exchange information on methods and techniques related to practices in proteomics. Registration for the 2019 meeting that is happening in St. Andrews is now open. 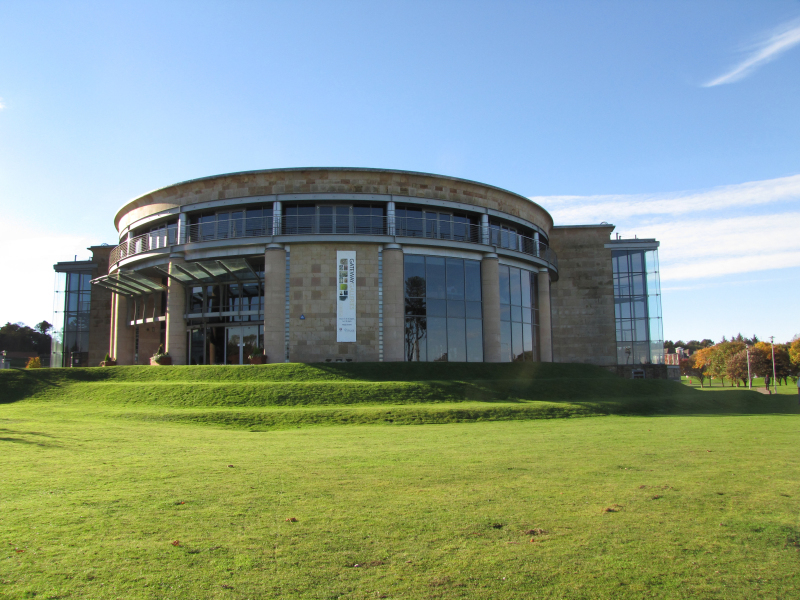 The 2019 conference is to be hosted by the University of St. Andrews, in Scotland. It will be held at the Gateway building on campus, on the 18th and 20th June 2019. Proteomics Methods Forum pages, created in 2019. © University of Manchester, Manchester.